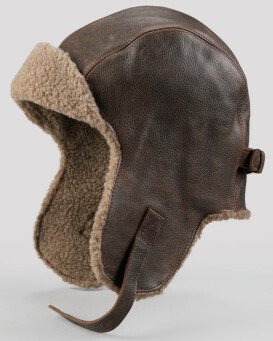 Brave the cold winters with the Genuine Napa Shearling Sheepskin Aviator Hat. 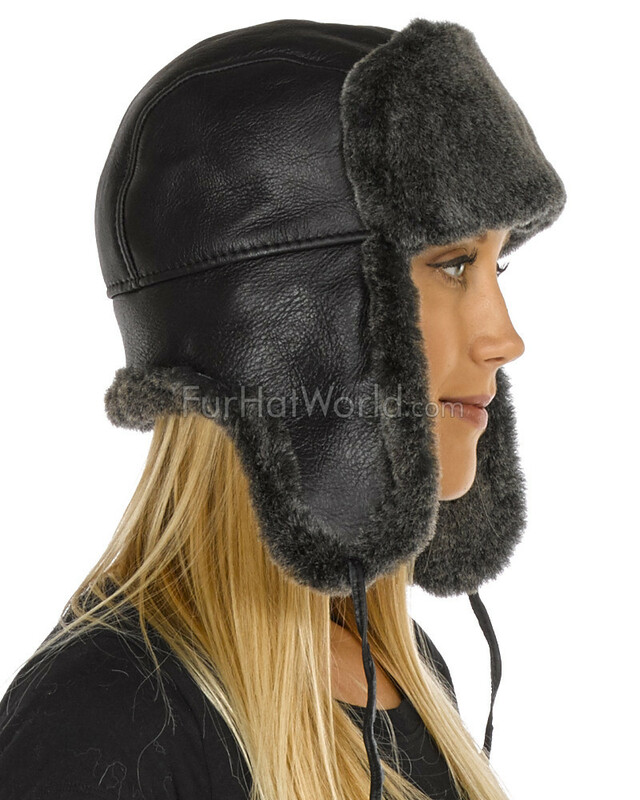 Made with 100% genuine shearling sheepskin it is guaranteed to keep you warm. 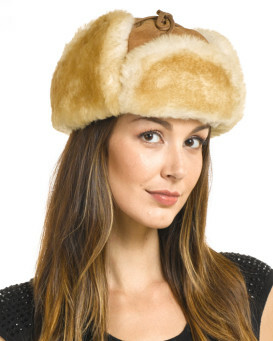 Sheepskin helps insulate you, while allowing your skin to breathe. 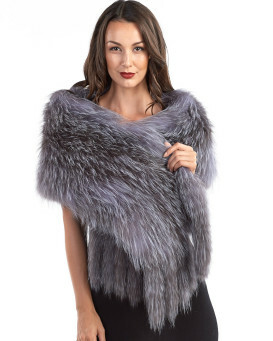 This will ensure that you will not perspire and will stay incredibly warm. "Great website. Purchase went smoothly! Hat fits very well, butmist of all, keeps my 75 year old head warm!????????" 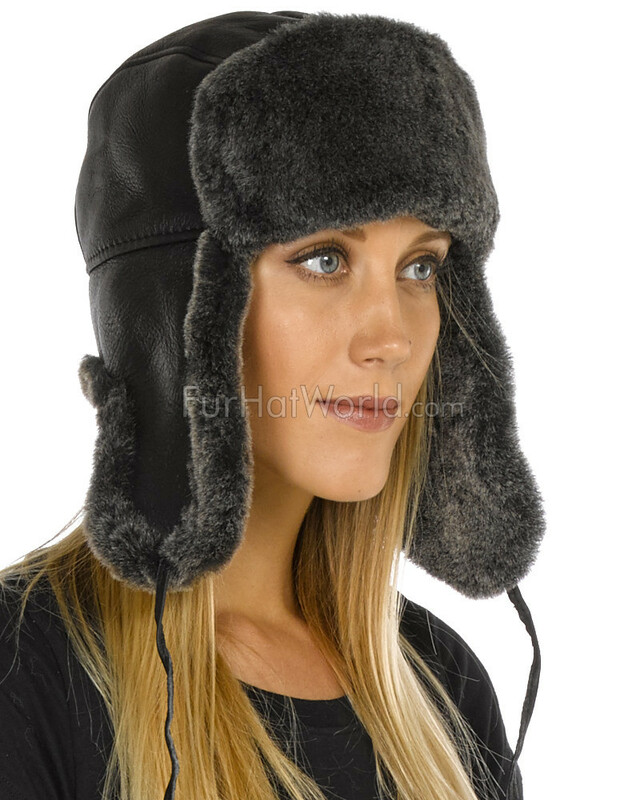 "I ordered this hat during a late spell of bitterly cold weather, the " beast from the east". It arrived in UK amazingly on schedule but the weather had improved by then! I find myself hoping the forecast for snow at Easter stretches to the Cotswolds, then I will be seen out in my lovely hat. 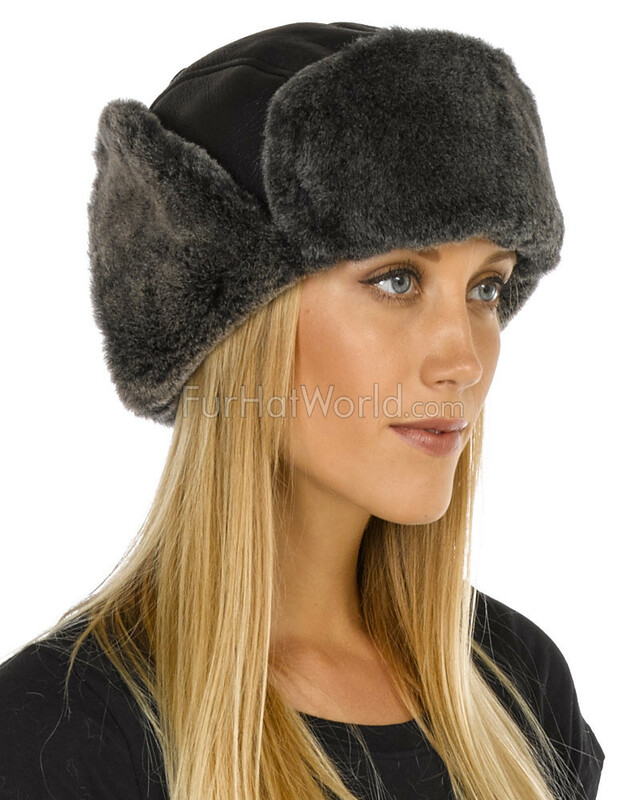 The size and colour are fine and it is waiting for the cold snap to step out in warm style!" 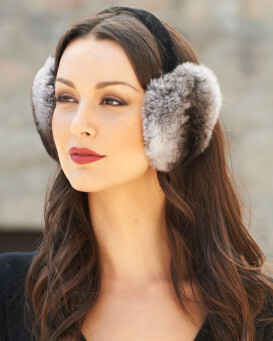 "My ears have really become sensitive to the cold weather. 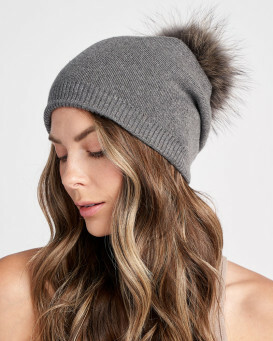 This hat is well-made and I believe it will keep my ears very warm. 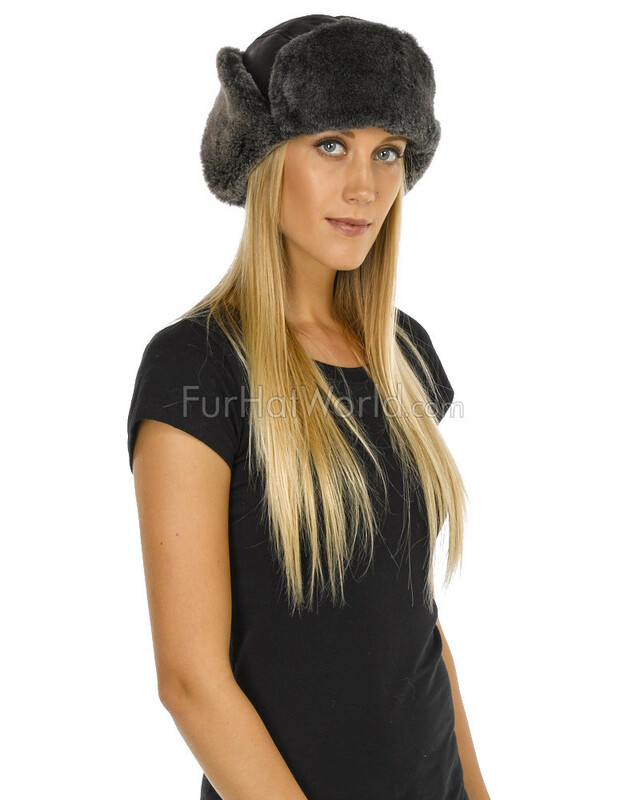 The shopping experience was perfect, and a hat was received on time." "Very warm, well made. Order arrived quickly from Canada." "I wanted to be warm and this hat will do it. 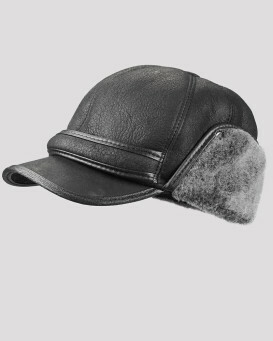 Very well made and the leather is so soft. Ordering was easy and I received it in less than a week. My only regret is I wish I would of ordered a lighter color." "This is great on me! Bought one size larger than suggested."